“The fight is not over,” says Weaver, “but this is a huge hurdle that we have surpassed." Weaver started the ball rolling last month when she declared a ‘State of Emergency’. Genesee County officials followed suit and placed the issue in front of the governor. Governor Rick Snyder sent the request to the Obama administration this week. Weaver says she’s hoping to set up a meeting with the Obama administration. The president is scheduled to be in Michigan next week to attend the North America International Auto Show. Weaver would like the president to add Flint to his agenda. 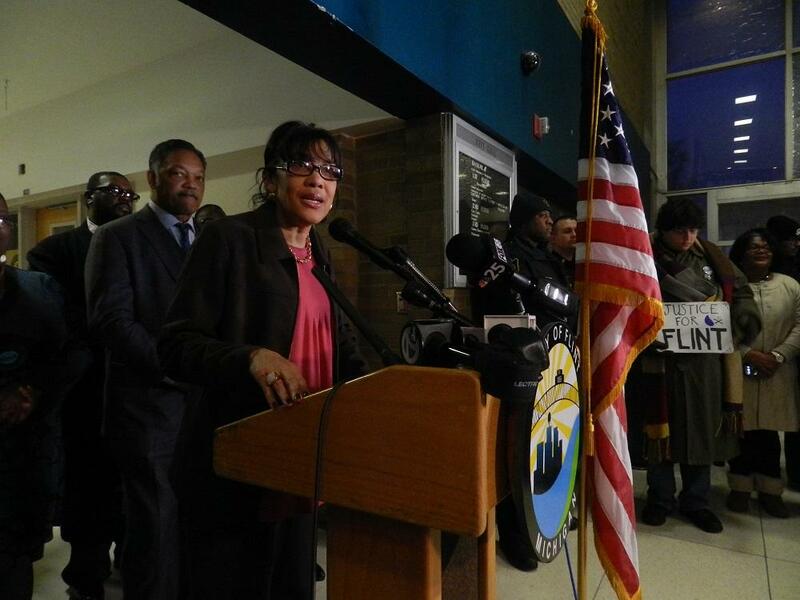 “When would we not like to see the president in Flint?” the mayor asked. 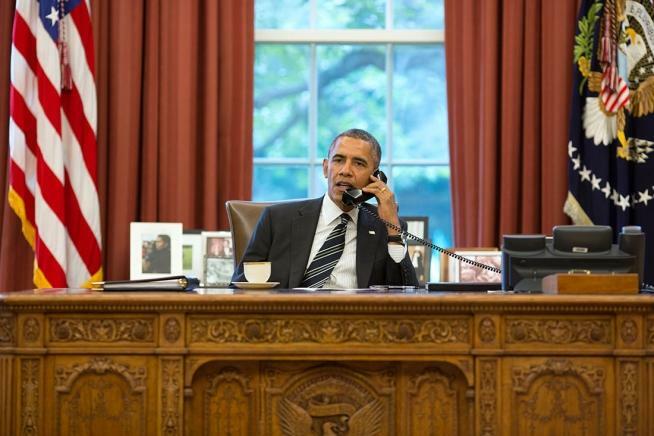 President Obama made the declaration after a request from Gov. Snyder for federal help in responding to the drinking water crisis in the Flint area. People in the city and in outlying areas served by the city’s water system have been urged not to drink the water since October 1, 2015. 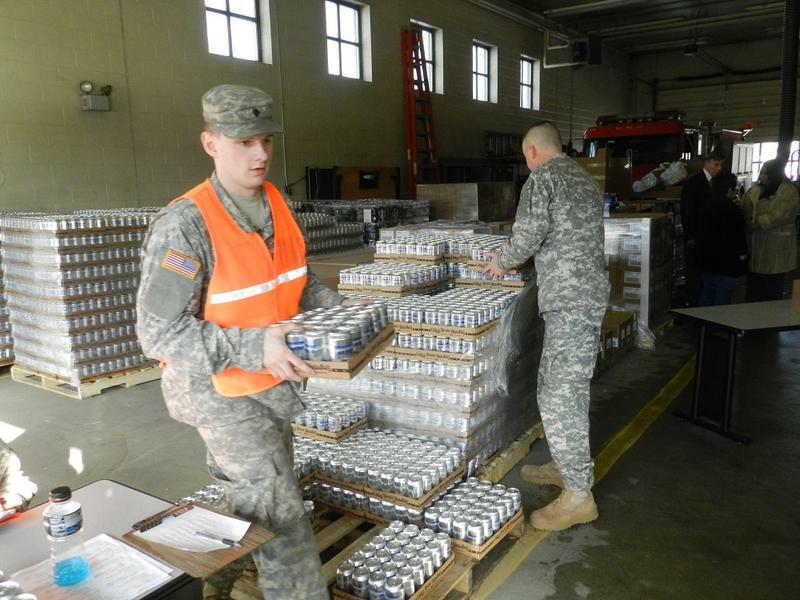 The Michigan National Guard is more than doubling its footprint in Flint. Major General Greg Vadnais says the number of guardsmen handing out bottled water and filters at five fire stations will increase from 32 to 70 on Sunday. Vadnais says after staffing the fire stations for a few days, they realized the need for more boots on the ground.